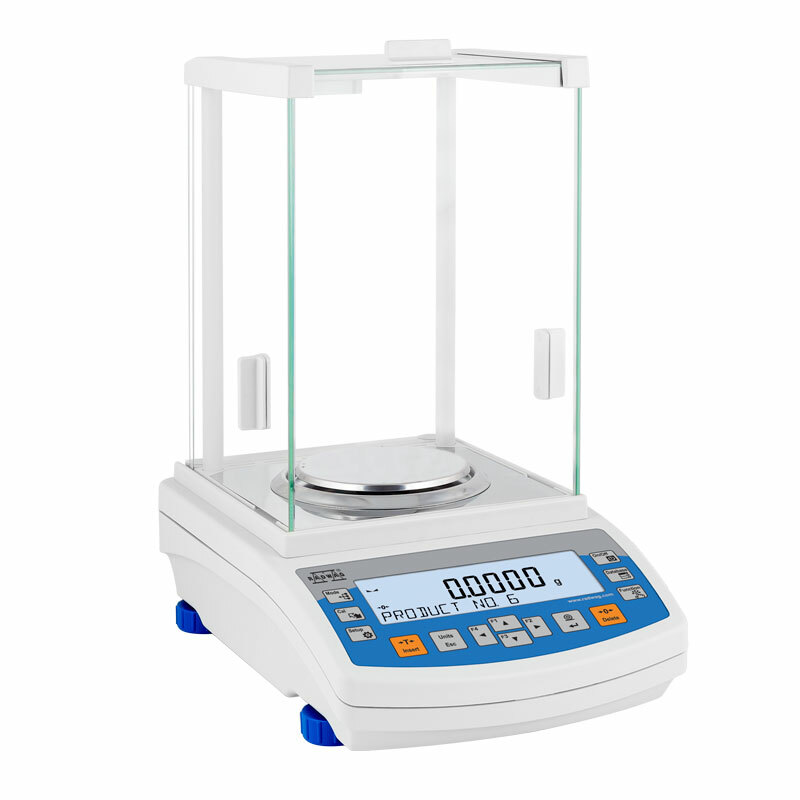 The Radwag AS 310 R2 Analytical Laboratory Balance Scale represents a new standard for analytical balances. 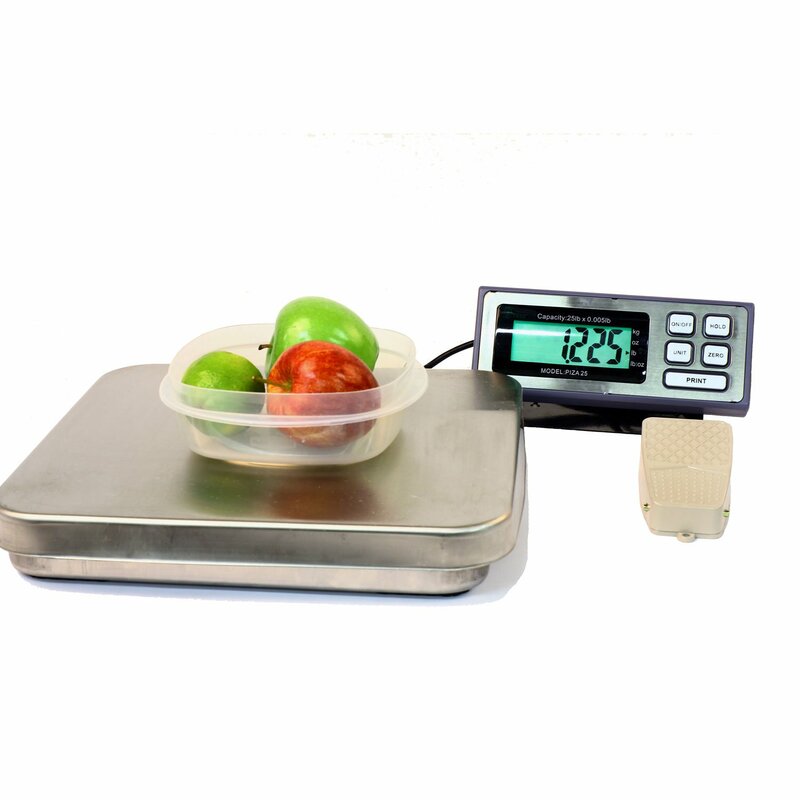 It features modern, readable LCD display which allows a clearer presentation of the weighing result. The display has a new text information line presenting additional messages and data, e.g. product name or tare value. Additionally, the new R series balance uses great number of pictograms to signal the active working mode, connection with the Internet, the battery charge level, balance service functions. 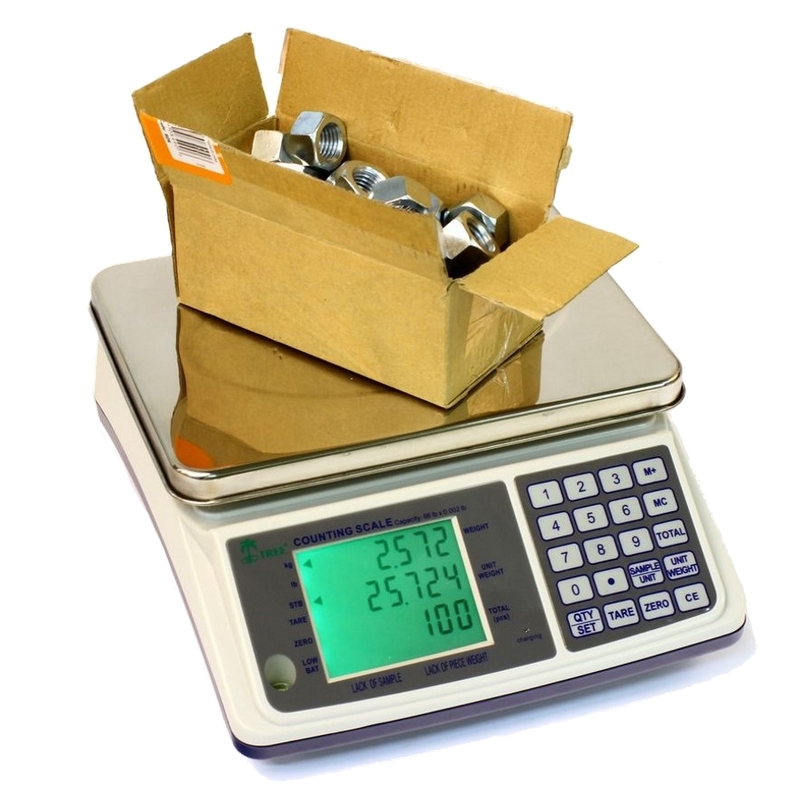 Measuring units number has also been increased. 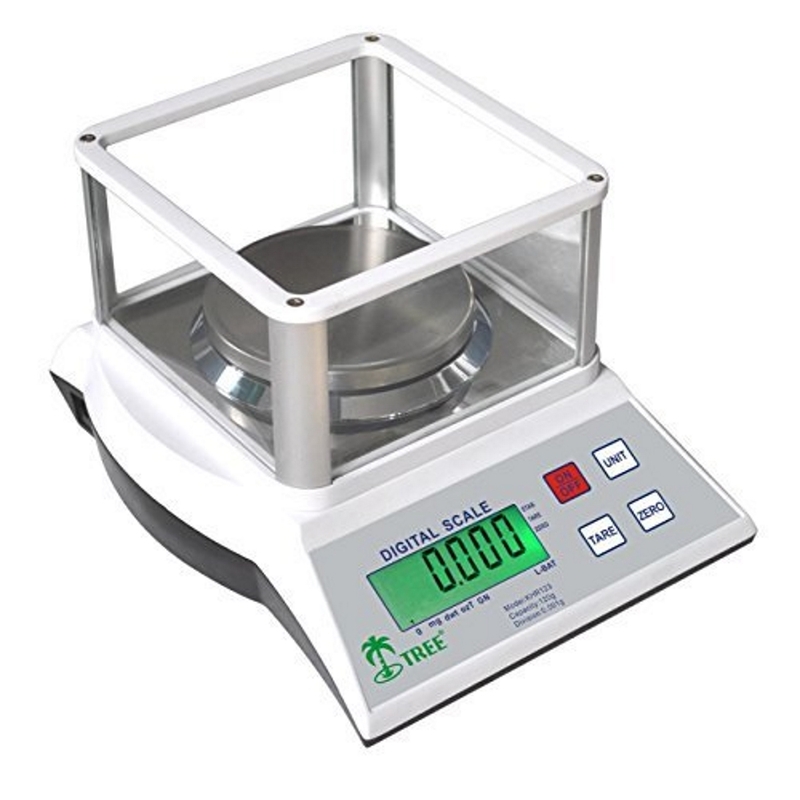 The balance precision and the measurement accuracy is assured by automatic internal adjustment, which analyses temperature changes and time flow. AS.R series balance features several communication interfaces: 2 x RS 232, type A USB, type B USB and optional Wireless Connection. The balance may cooperate with computer by means of USB interface supposing a supplementary software has been installed (respective driver). The said driver may be downloaded from RADWAG SOFTWARE or SUPPORT section.